Discover all that Paris has to offer with Timhotel Saint Georges-Pigalle as a base. 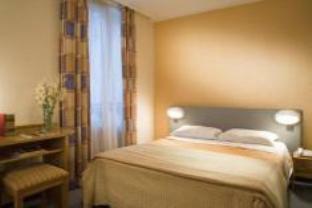 All 74 guestrooms at the hotel provide all the comforts and conveniences guests would expect in a hotel in this class. 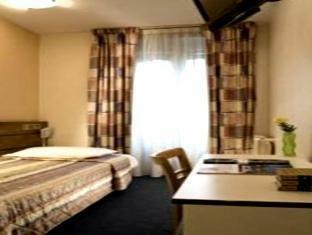 Each guestroom has television LCD/plasma screen, non smoking rooms, internet access – wireless (complimentary). 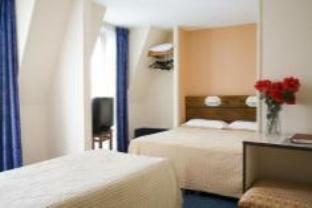 This Paris accommodation contains all of the facilities and conveniences you would expect from a hotel in its class. With elegant facilities and hospitality, guests at this hotel will surely have an impressive stay. To make your booking at the Timhotel Saint Georges-Pigalle Paris, please enter the dates of your stay and sumbit our secure online booking form.